After centuries of near silence, Latin poetry underwent a renaissance in the late fourth and fifth centuries CE in the works of such key figures as Ausonius, Claudian, Prudentius, and Paulinus of Nola. This period of resurgence was a milestone in the reception of the classics of late Republican and early imperial poetry. 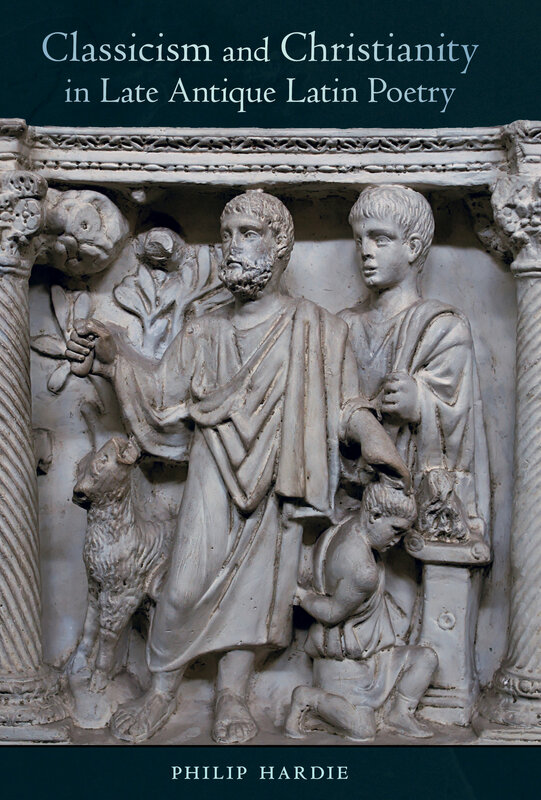 In Classicism and Christianity in Late Antique Latin Poetry, Philip Hardie explores the ways in which poets writing on non-Christian and Christian subjects used the classical traditions of Latin poetry to figure their relationship with Rome’s imperial past and present, and with the by now not-so-new belief system of the state religion, Christianity. The book pays particular attention to the themes of concord and discord, the "cosmic sense" of late antiquity, novelty and renouatio, paradox and miracle, and allegory. It is also a contribution to the ongoing discussion of whether there is an identifiably late antique poetics and a late antique practice of intertextuality. Not since Michael Robert's classic The Jeweled Style has a single book had so much to teach about the enduring power of Latin poetry in late antiquity. Phillip Hardie is Senior Research Fellow at Trinity College, Cambridge, and Honorary Professor of Latin in the University of Cambridge. He is the author of many books and articles on Latin literature and its post-antique reception.